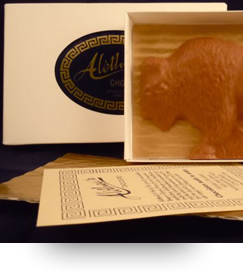 Aletheas Chocolates | There’s gourmet chocolate, and then there’s FRESH gourmet chocolate. Taste the difference. We have Sponge Candy! 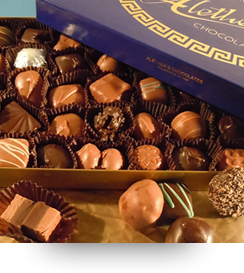 All year round we make our legendary, branded, Sponge Candy in small batches, so its Always Fresh, Always the Best. To check out our Easter Chocolates, click the “MORE” button. A family heritage of fine chocolates for over 65 years. Western New York’s favorite Handmade Buffalos. Weddings, parties, showers, business events. 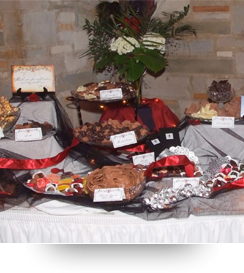 Tasteful Chocolate Gifts, for clients, associates, employees & vendors. 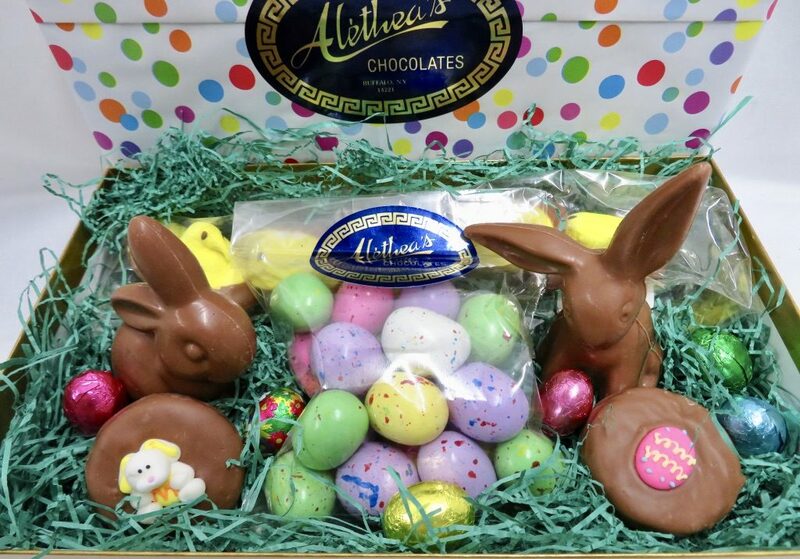 Alethea’s for Easter Bunnies, Chocolate Eggs, Sponge Candy, Jelly Beans, Malted Eggs, & Easter Gifts. Always fresh. Always the best.